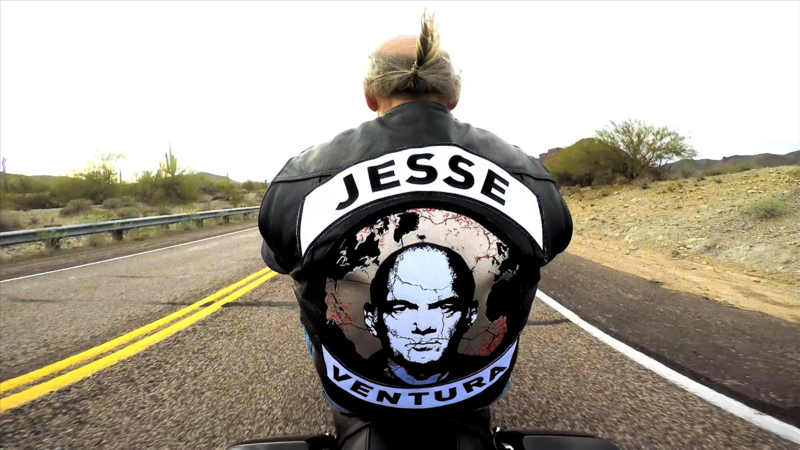 Jesse Ventura is the star and host of the new show on RT America: The World According to Jesse. RT America asked azPTP to create the promotion to air on their network. Director of Photography Curt Pair assembled a small crew of talented specialists to create this unique promotion. Time was tight. Jesse was only available for three hours. Therefore, the team had to work quickly. The results speak for themselves!